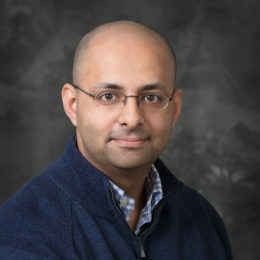 Ahmed earned his PhD in Biomedical Sciences from the University of Connecticut. His thesis work revolved around building statistical models to solve problems with super-resolution imaging. Other fields of experience include systems biology and pharmacokinetics. More recently, he focused on developing physiologically-based pharmacokinetic (PBPK) models to get a better mechanistic understanding of drugs’ pharmacokinetics.